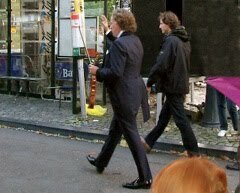 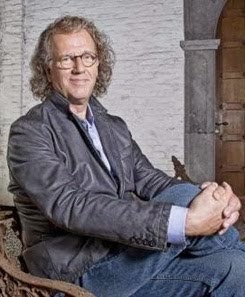 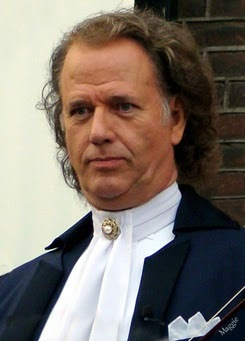 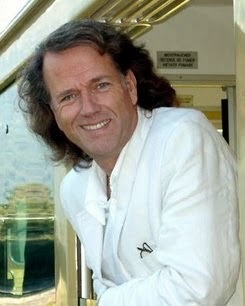 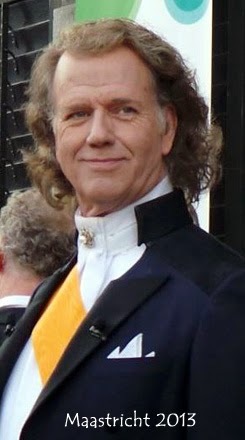 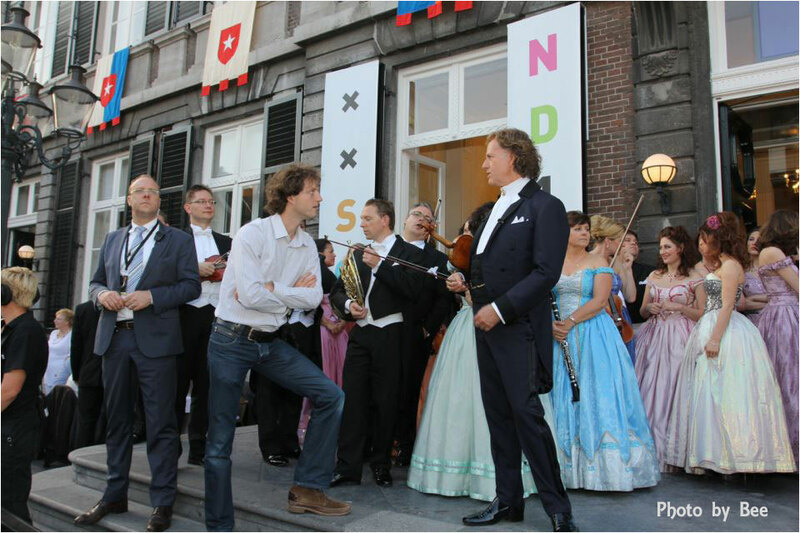 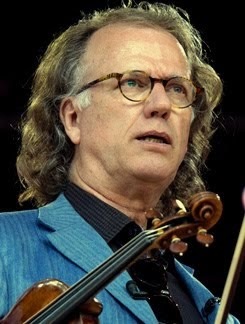 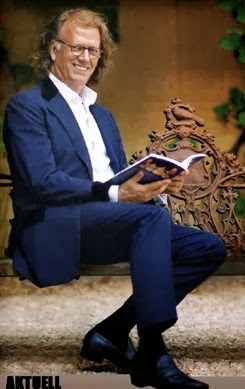 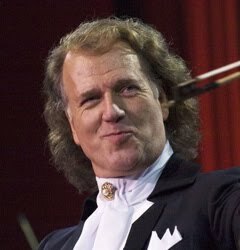 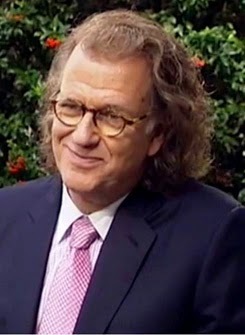 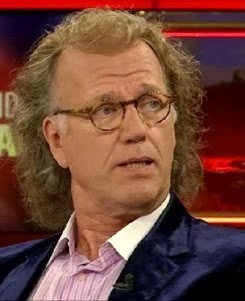 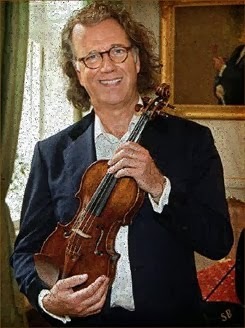 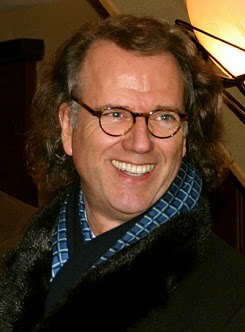 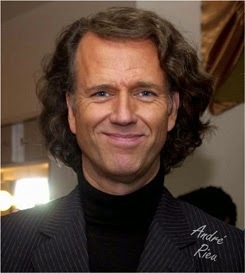 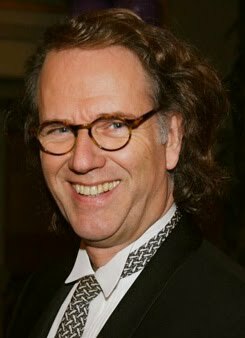 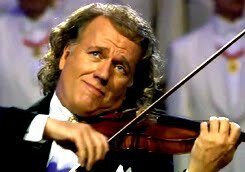 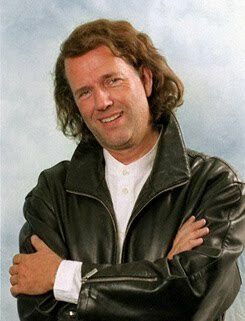 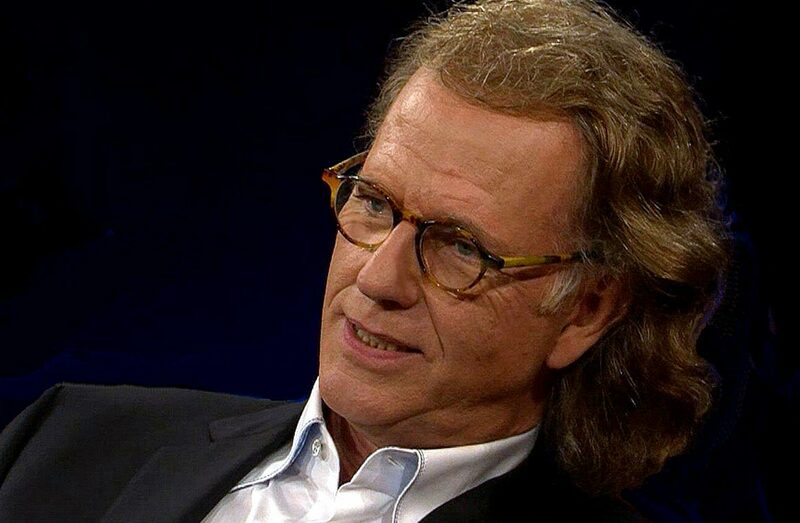 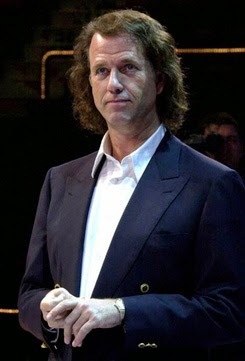 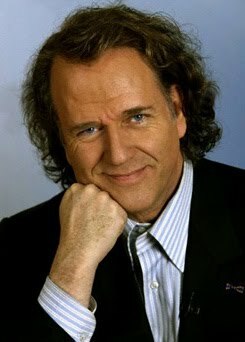 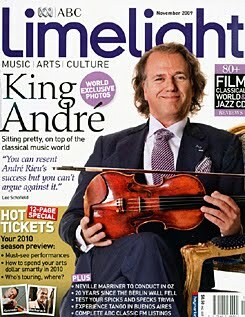 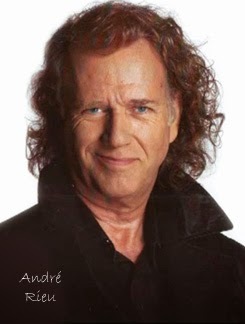 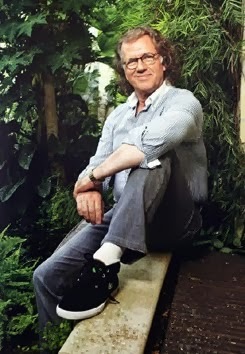 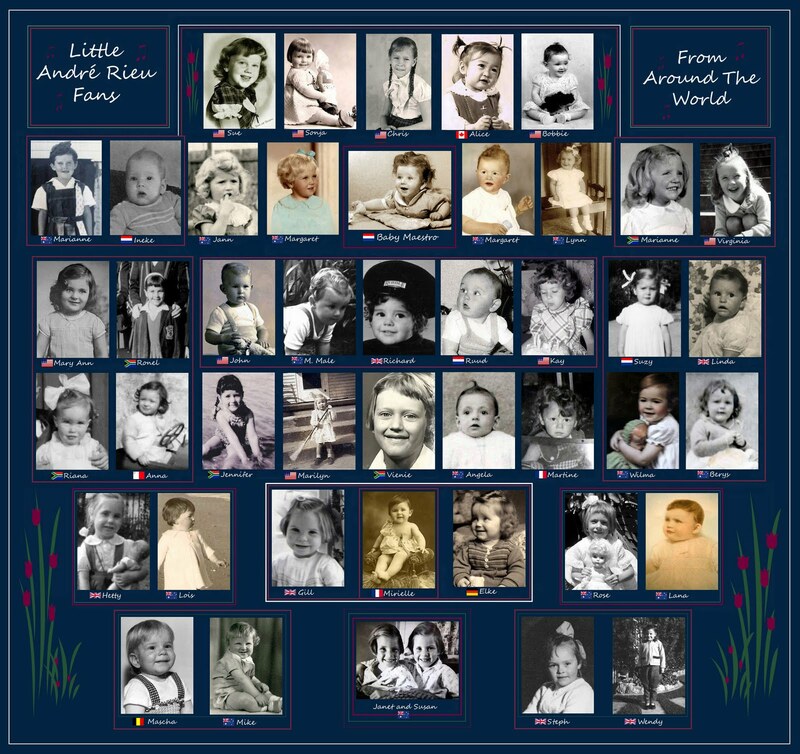 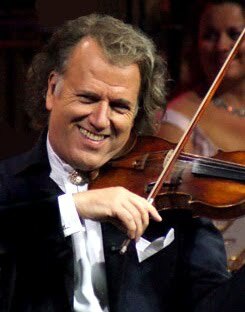 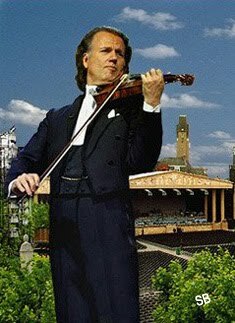 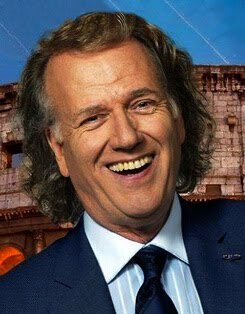 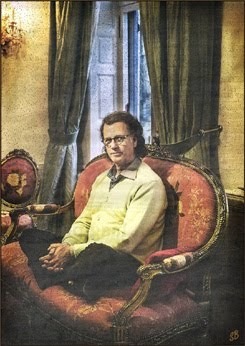 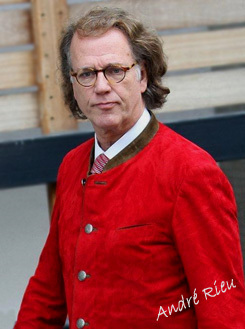 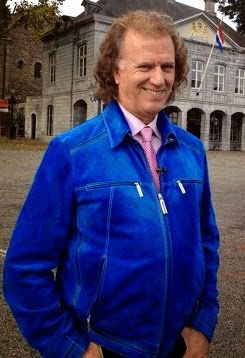 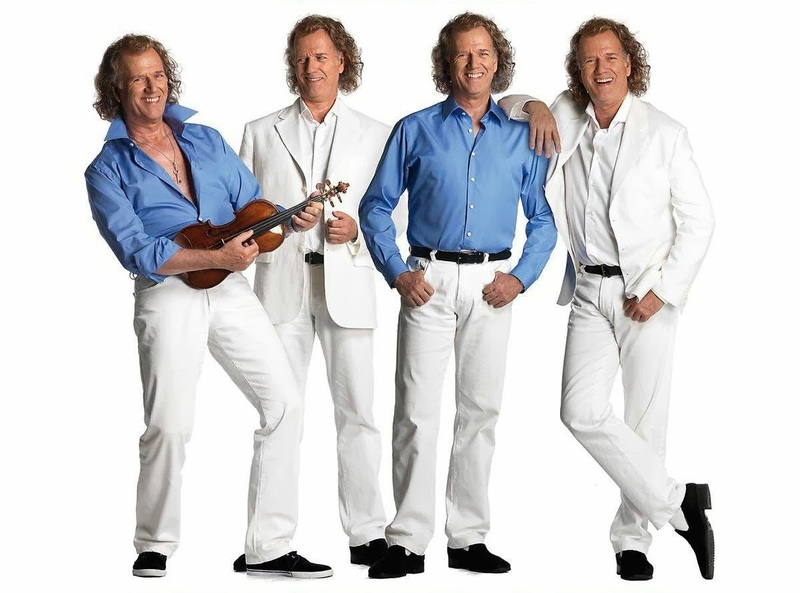 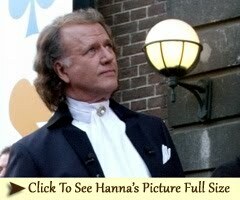 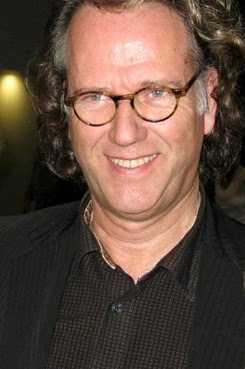 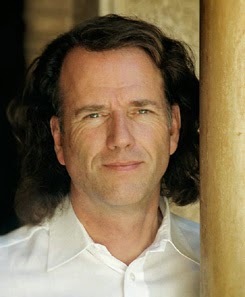 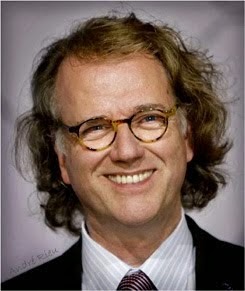 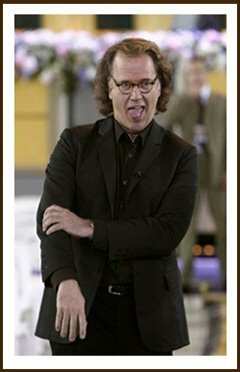 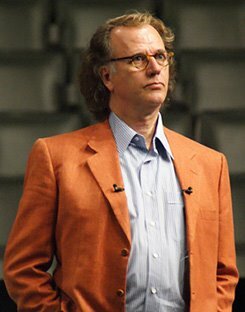 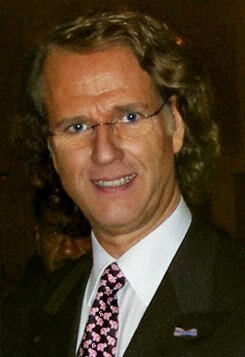 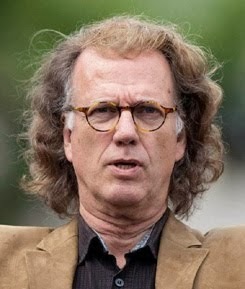 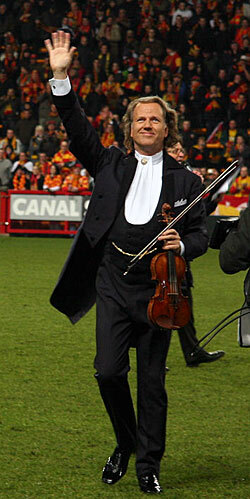 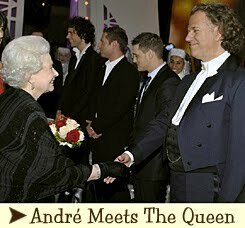 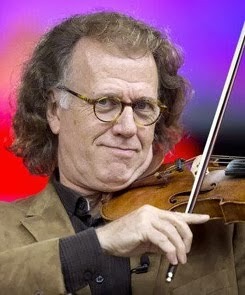 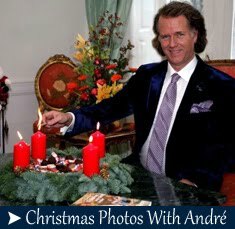 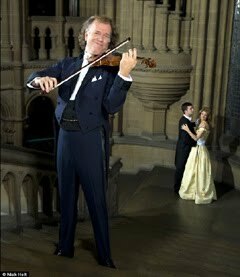 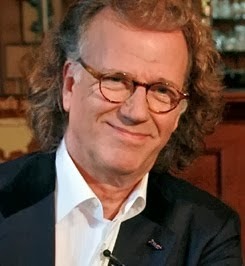 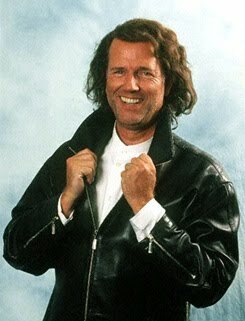 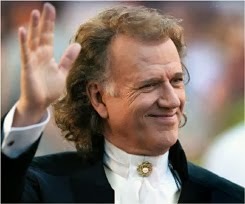 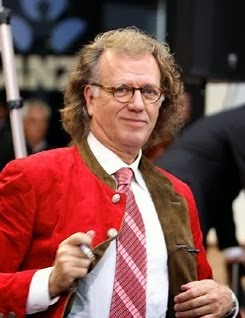 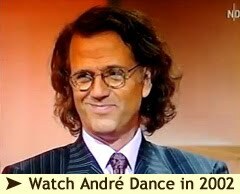 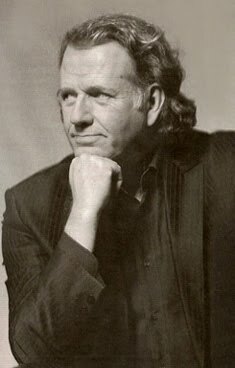 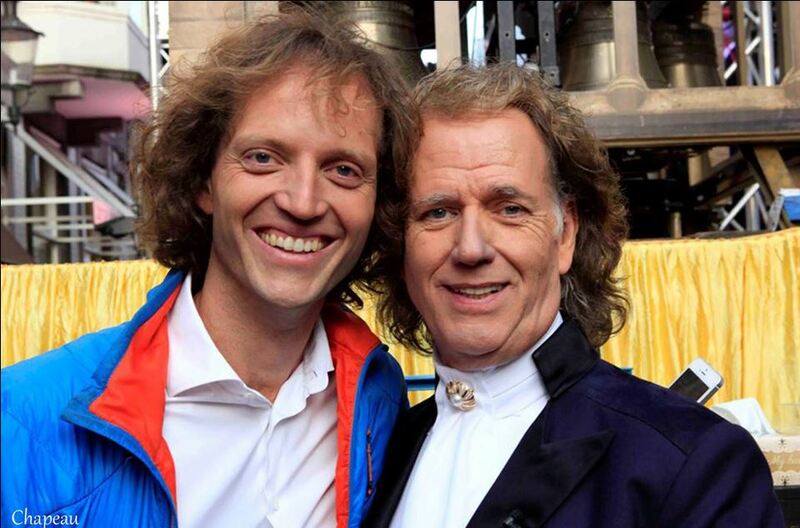 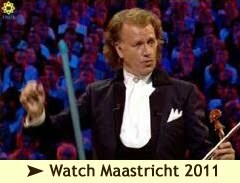 1Limburg: André Rieu has decided to cancel the remaining five concerts he would be performing in the future in Great Britain. 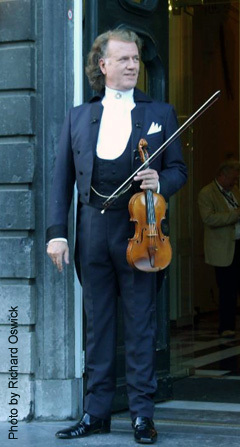 Everyone is too upset to continue playing after an orchestra member suffered a heart attack. 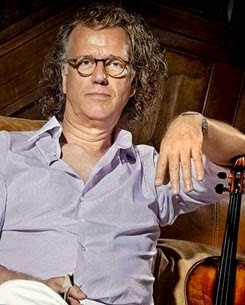 According to manager Pierre Rieu, the man's condition is still uncertain. 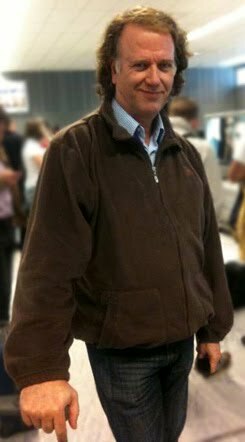 "We are all together waiting for him to wake up." 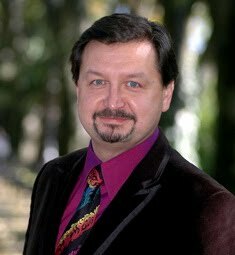 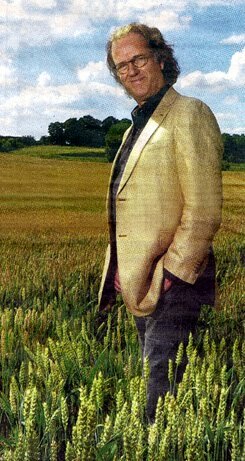 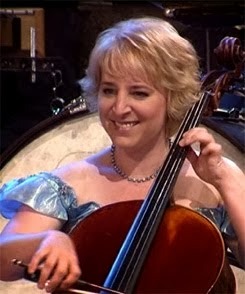 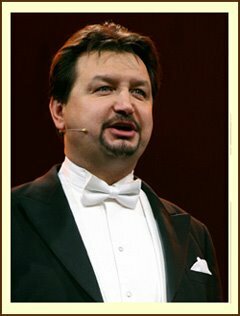 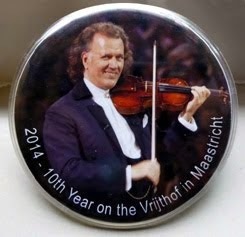 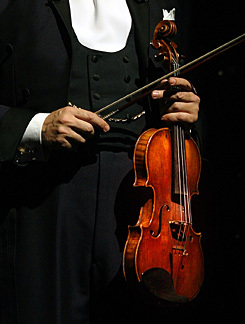 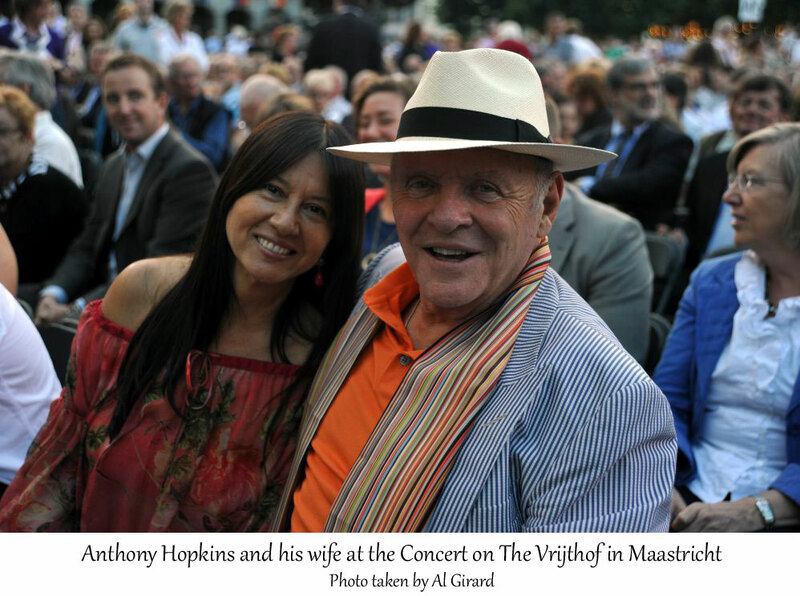 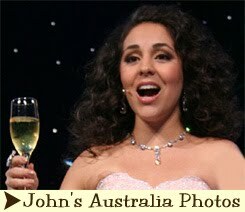 The orchestra member suffered cardiac arrest on Saturday morning at 5:00 am. 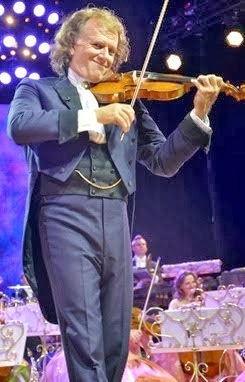 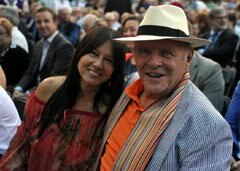 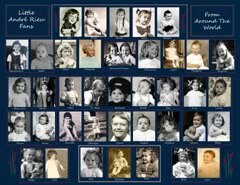 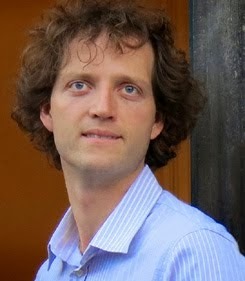 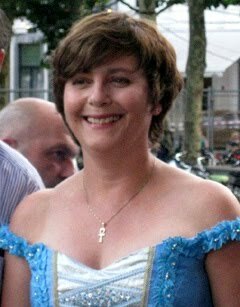 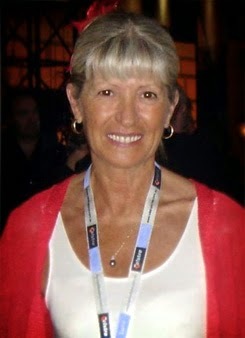 His wife - also a member of Rieu's orchestra - immediately called for help from their travel-along doctor and security. 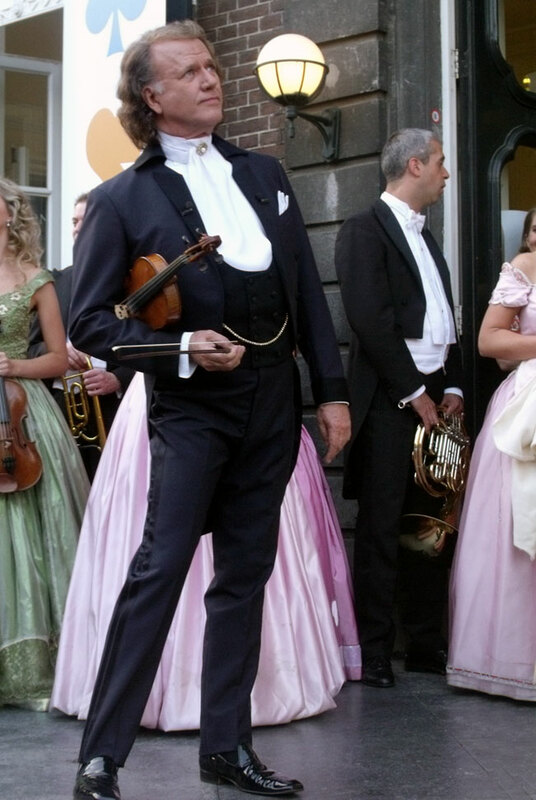 The musician was then transferred to the hospital. 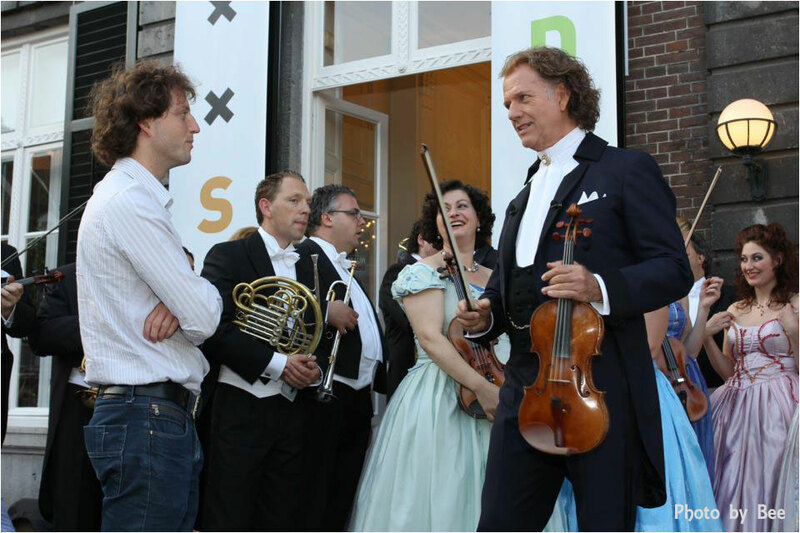 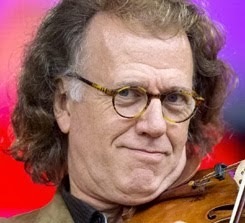 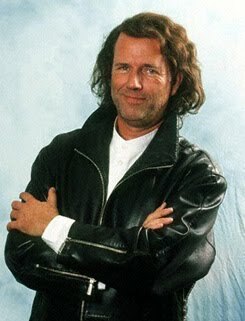 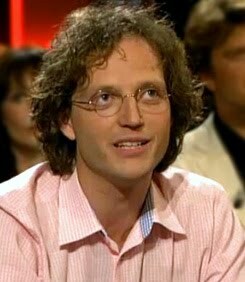 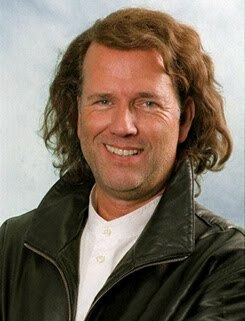 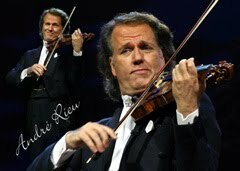 Based on that situation, Rieu decided to cancel the show for Saturday evening. 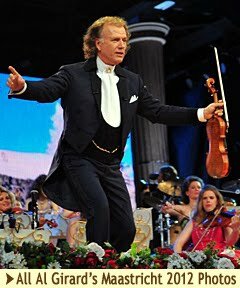 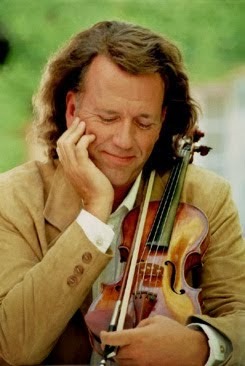 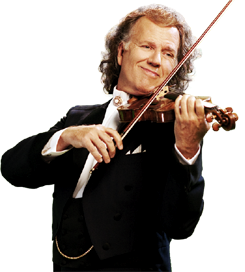 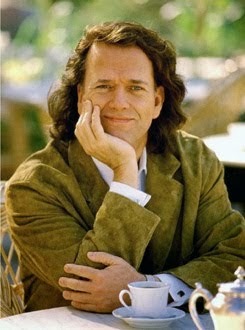 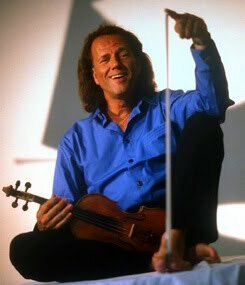 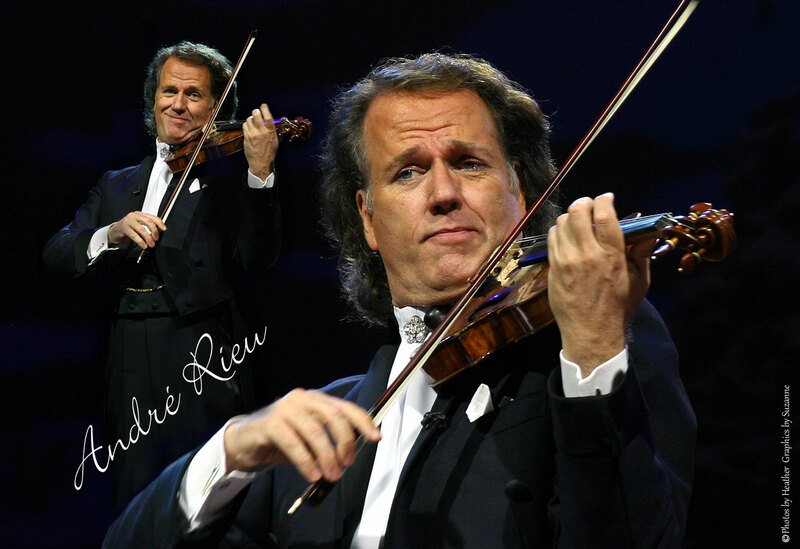 Rieu would be performing on Monday and Tuesday in London, Wednesday in Birmingham, Manchester on Thursday and Friday in Glasgow. 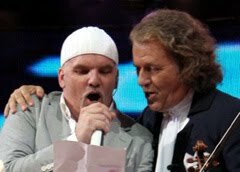 But now the next scheduled performance is the New Year's concert in Amsterdam's Ziggo Dome on 7 January. 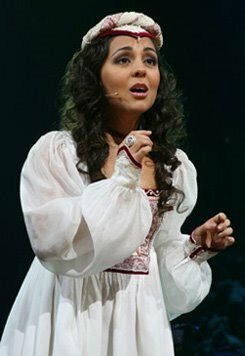 So sad for everyone,just hope for better news soon. 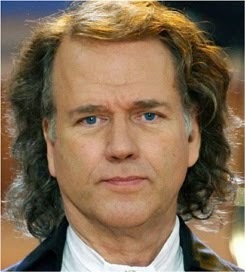 So sad and worrisome. 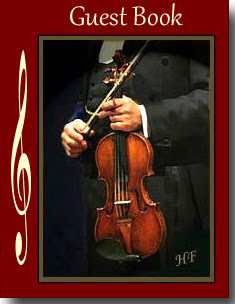 Sending hopes and prayers that the musician recovers soon. 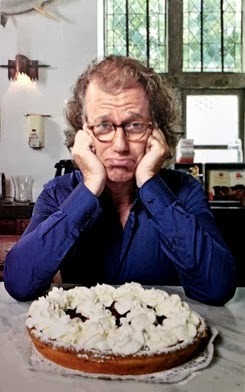 Sad news! 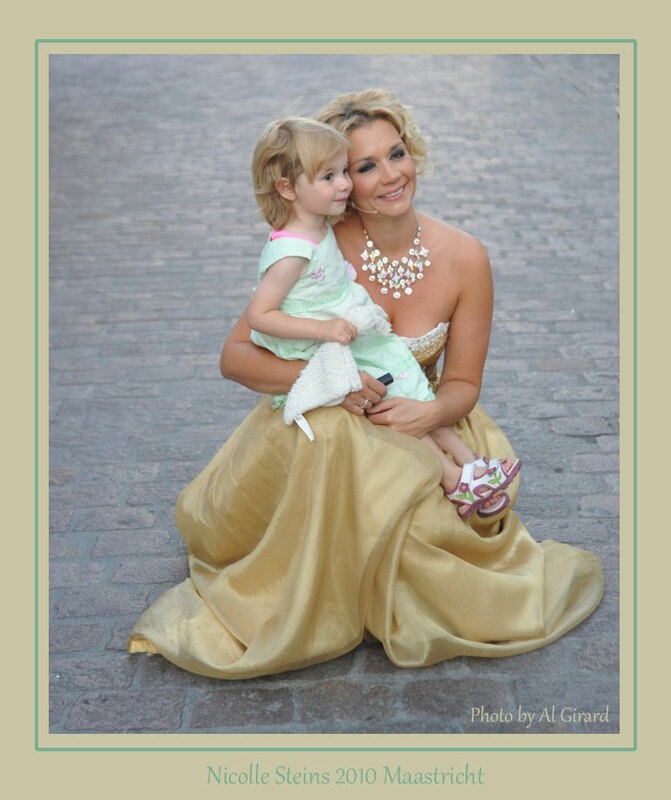 My thoughts are with the family and the JSO family at this time. 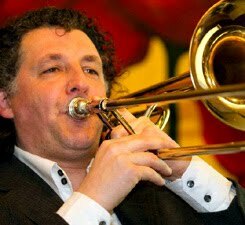 Sad news and such a shock for all of them - the JSO family will be devastated and it is quite understandable why they are unable to play. 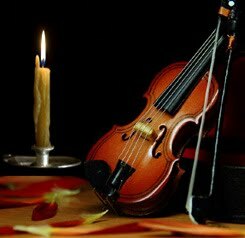 All we can do is wait, hope and pray with them, for better news in the days to come. 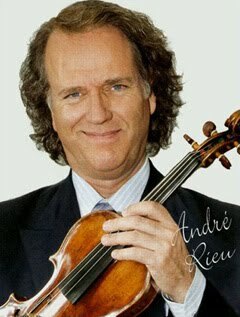 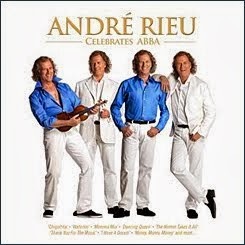 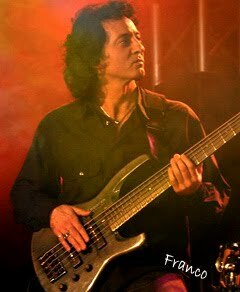 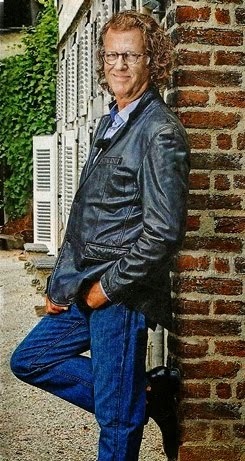 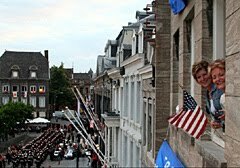 Sending loving, caring thoughts to whichever orchestra member it is, to his wife and family, and to Andre's JSO family. 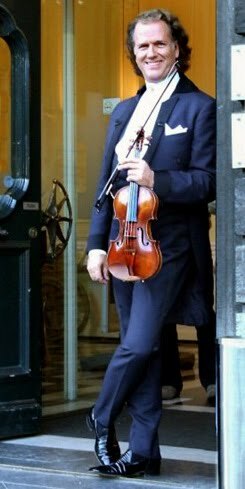 So sorry to hear the sad news; our thoughts and prayers are with the orchestra member, his family, Andre and all the JSO members. 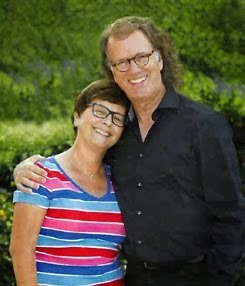 So very sorry to hear this sad news. 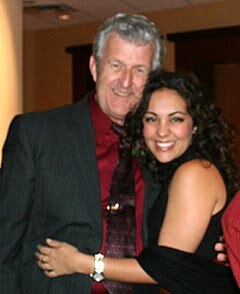 Prayers and good wishes sent to Ruud, his wife and family and the entire JSO family.